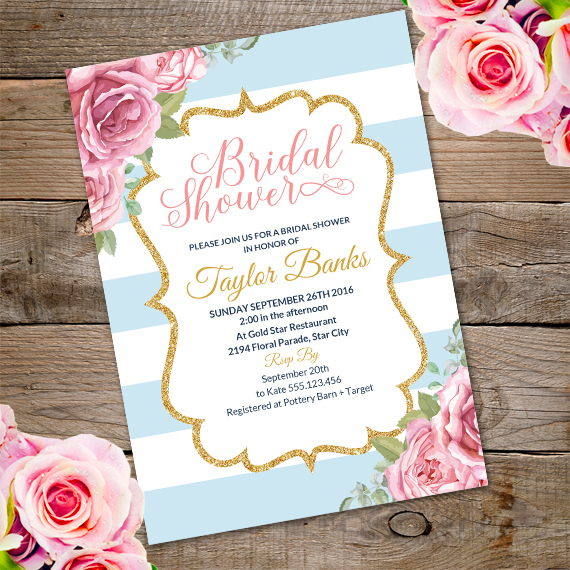 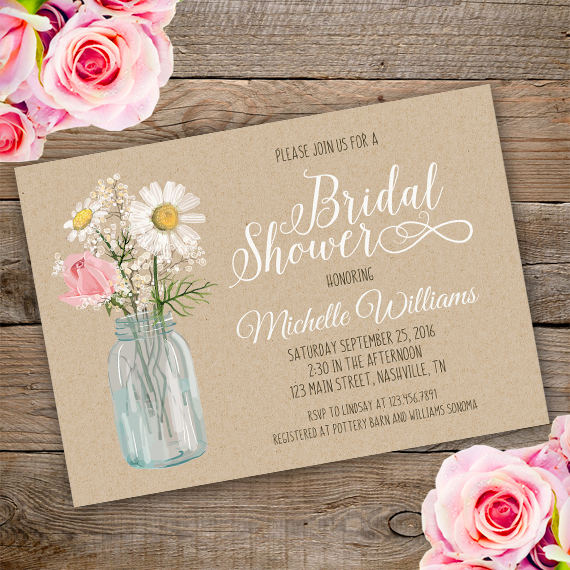 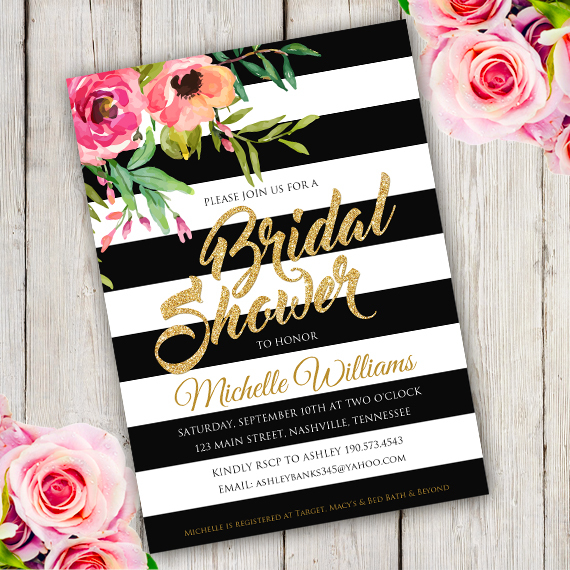 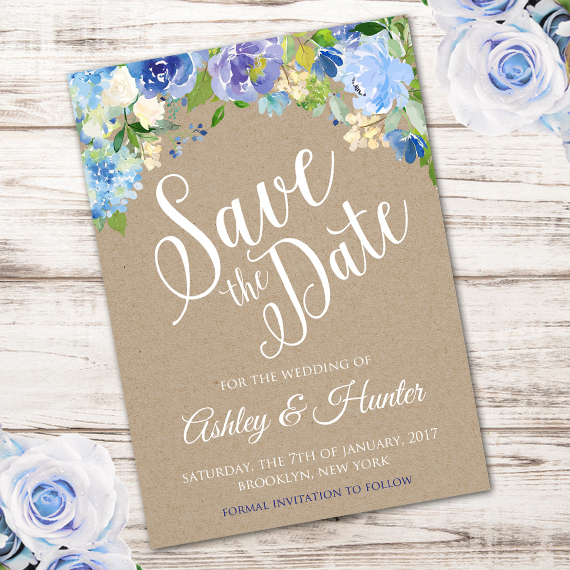 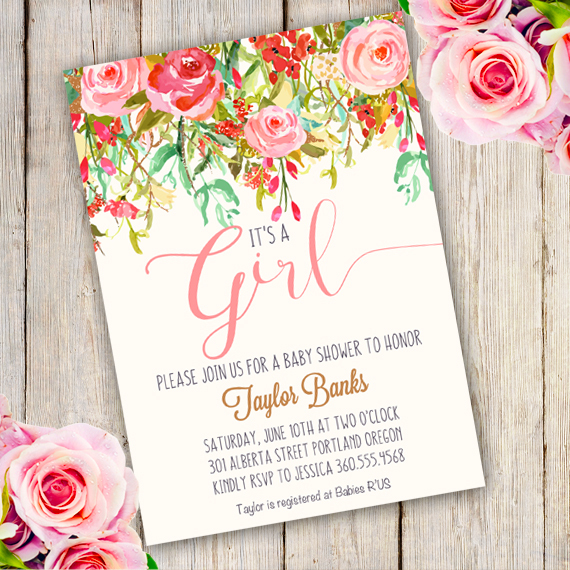 Bridal Shower invites are a very important part of any wedding, so it is really important that you take the time to get it right. 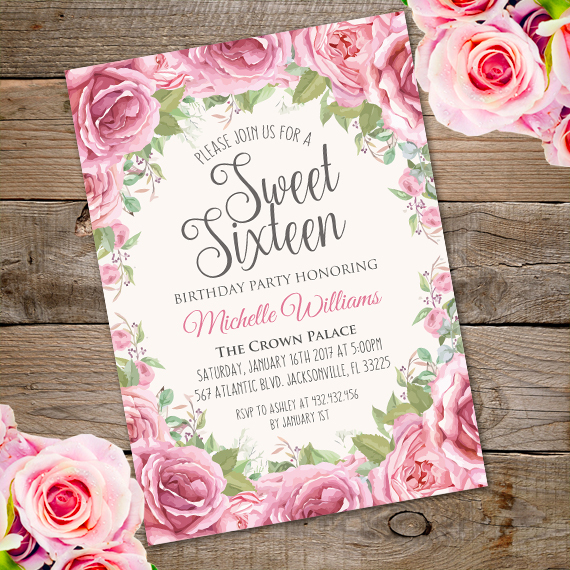 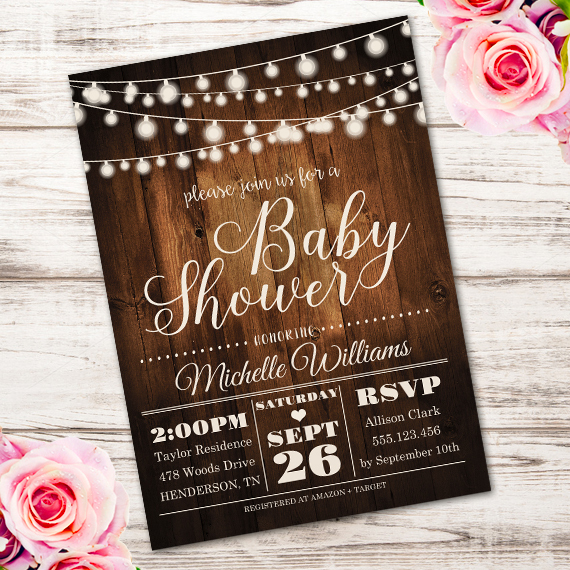 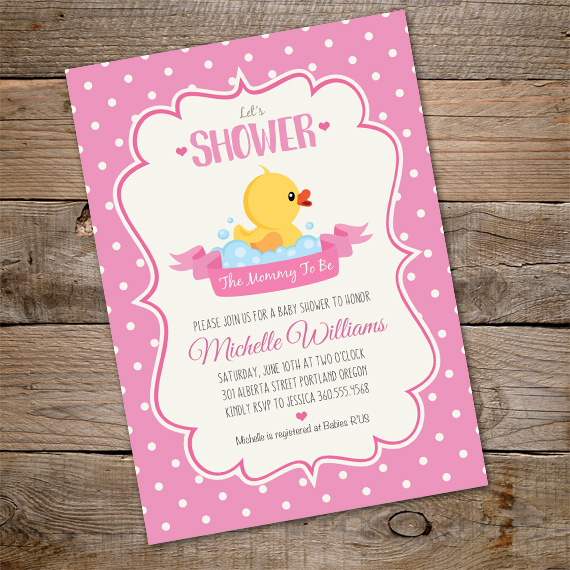 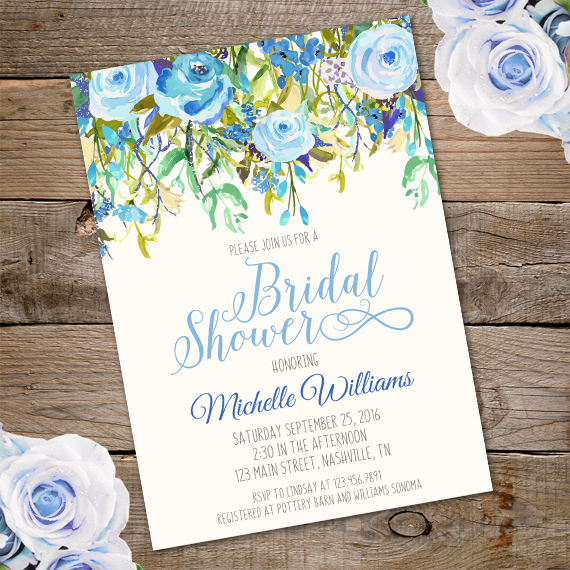 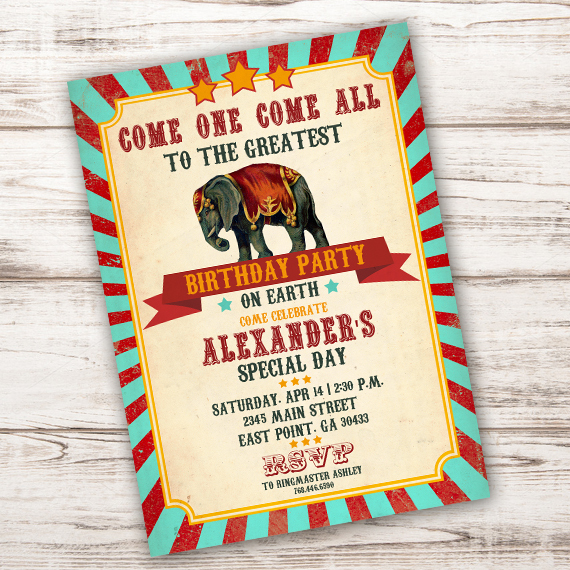 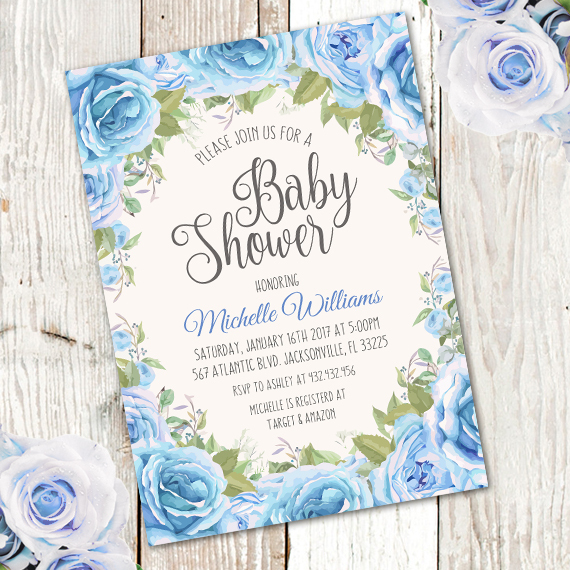 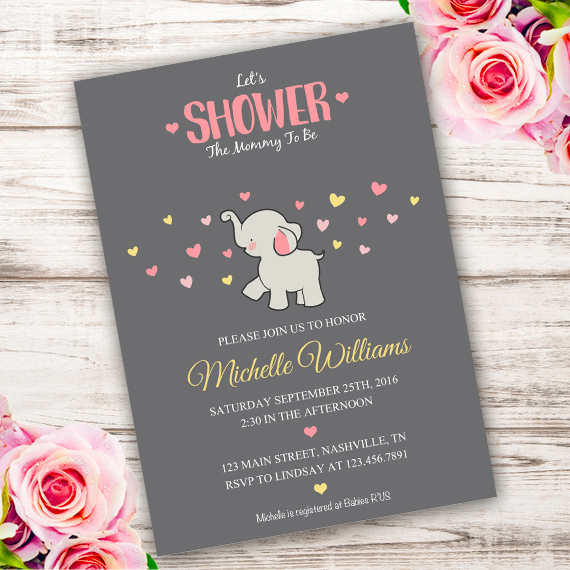 Find Floral Baby Shower invitations & announcements of all sizes. 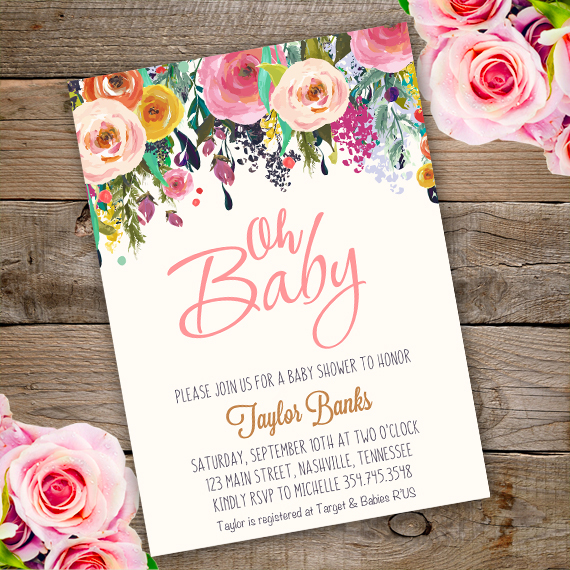 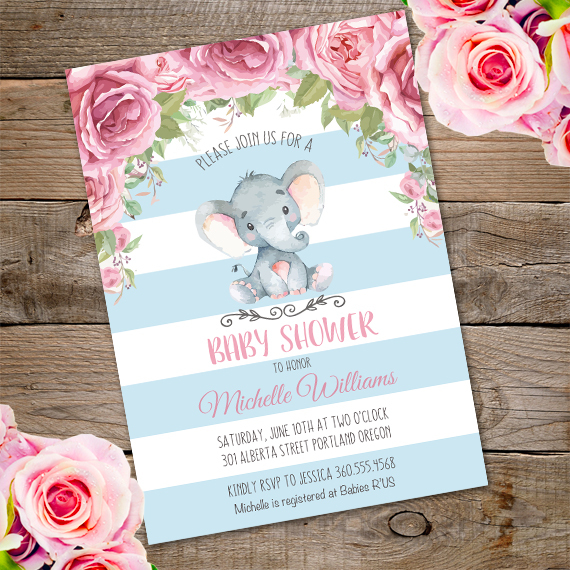 Pick your favorite … Sweet Pink and Blue Floral Rose Baby Shower Girl/Boy invitation Card.